Insular Patios & Fencing design and build glass & aluminum pool fencing. Insular can also design and build aluminum and laser cut screens, Insulated patios and carports and pool pump equipment covers. 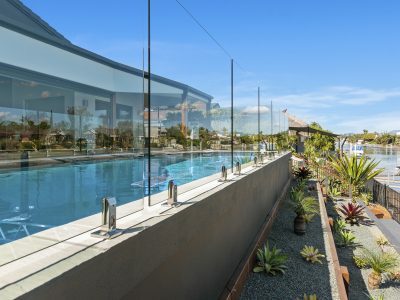 We specialize in frameless glass pool fences, semi frameless glass pool fencing, internal and external glass balustrade solutions for your pool, balcony, internal stairs and voids. 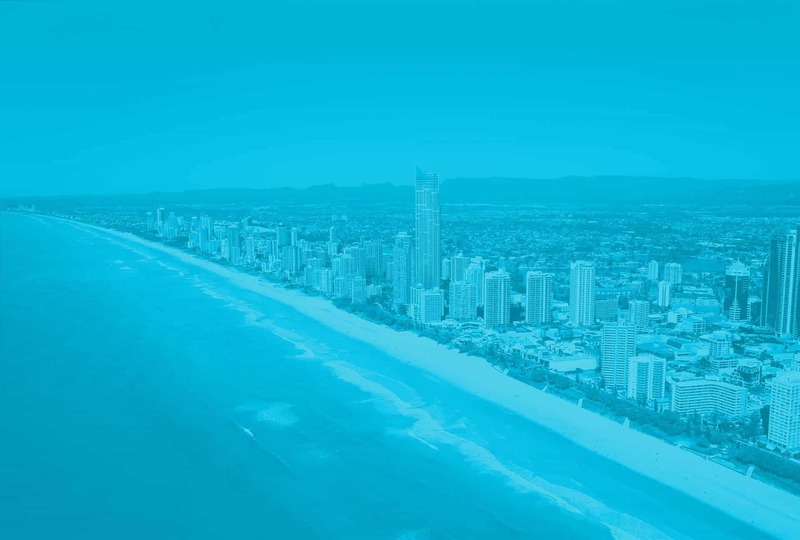 We are proud to service the Gold Coast & Northern NSW , catering for all domestic, commercial and body corporate customers. With Insular, you can rest assured that we will turn up on time, every time, armed with all the knowledge and expertise you need to complete your next outdoor living project. We source only the highest quality materials from the best suppliers in the business. This means you can be confident that your project will be built to the highest quality, in compliance with Australian Standards and local council requirements. 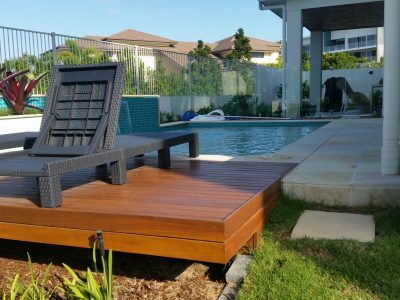 Insular Patios and Fencing is a privately owned QBCC company # 1258339 , with over 12 years experience in the Australian building industry. 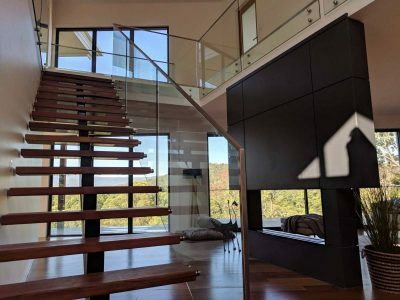 Striking custom internal glass stairs, void or balcony glass systems for your home. A simple, cost effective solution for adding extra living space to your home. Pool Fencing to suit your budget and enhance the overall appearance of your pool. 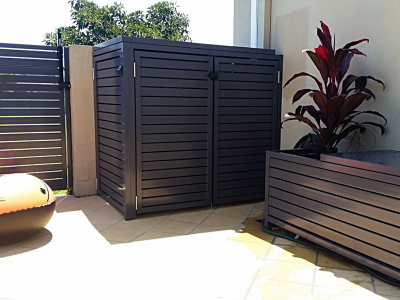 Cover, protect and hide your pool filters & pumps, gas bottles or air-con units. Create a statement to your entry or garden with a laser cut gate or screen, tailored for you. "The new pool fence was installed efficiently and no problem was too difficult to overcome!" "All work was of a high quality and undertaken by staff who were courteous and who obviously take pride in their work." "Dan gave me a great price for our pool fence. Neat, timely and affordable combined with great workmanship." "Dan was efficient, timely and delivered on ALL his promises. Insular's customer service is so refreshing."